Simply from the PHONE in your HAND !!! 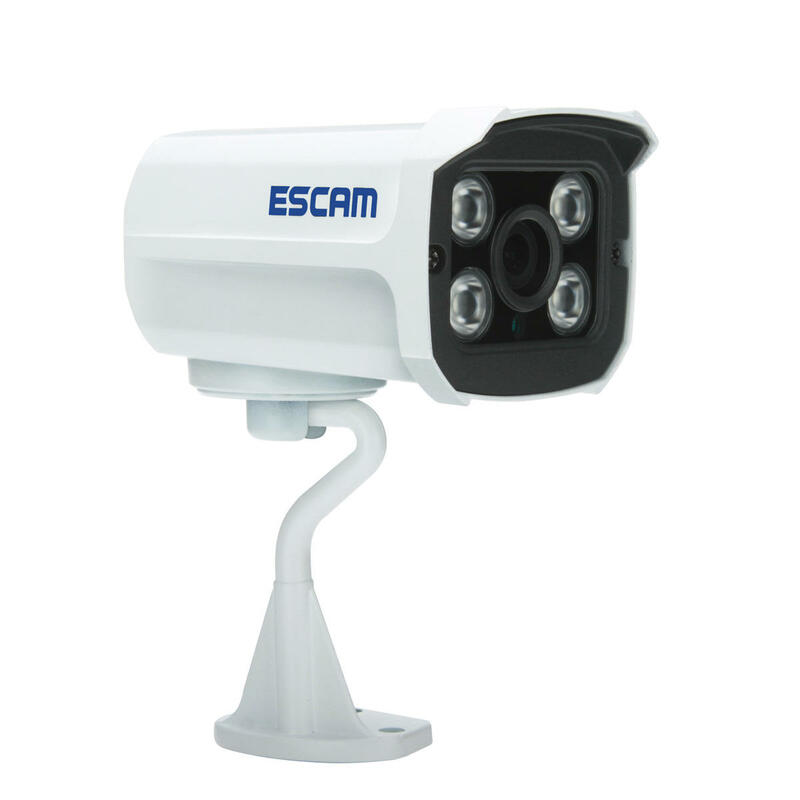 The WIFI version of this camer available now, can find it in SKU230053. What's more! 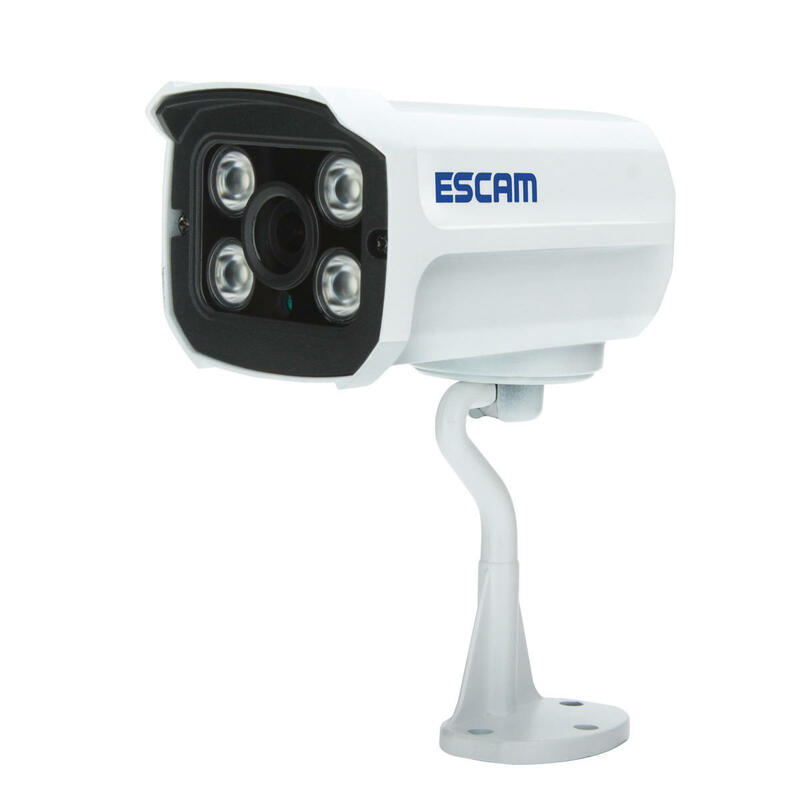 the upgrade version ESCAM QD900 with 1080P & WIFI is available in SKU230069.